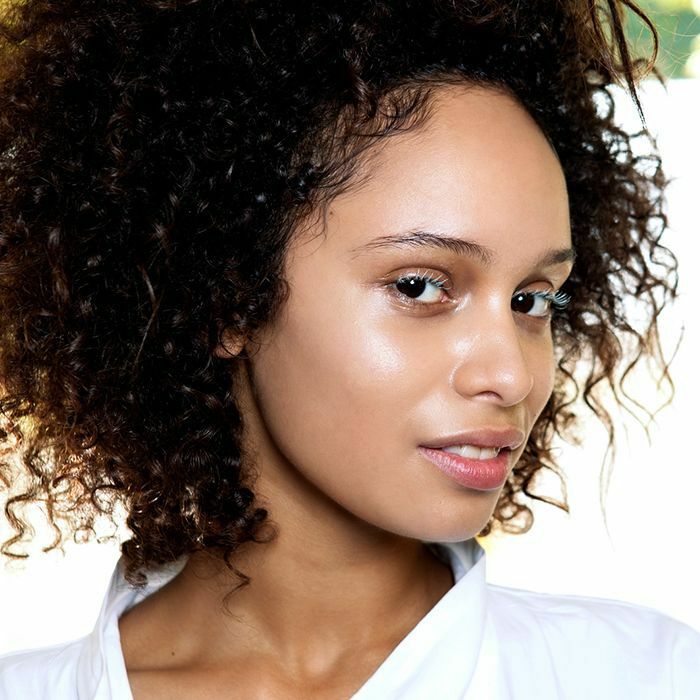 While it may be somewhat obvious that those with curly hair need a specialized shower and styling routine (because let's be honest, frizz is foe, not friend), it's usually less obvious that you should consider your styling tools as well. And even more interesting, if you're using the wrong tools—or even using them incorrectly—you're not doing your beautiful curls any favors, especially when it comes to one tool in particular: the hair dryer. To be honest, hair dryers have always fallen into that gray area of beauty product: to splurge or not to splurge? Is there really a difference in technology, and will it truly affect the way your hair looks and feels? Every time we leave the salon chair, we're a bit more convinced, but is our beautiful blowout the majesty of our stylist or their hair dryer? We tend to give credit to the former, obviously, but after consulting a few industry experts on the relationship between curl and dryer, there was an overwhelming consensus that some hair dryers are, indeed, better for curly hair than others. Keep scrolling for the best hair dryers for curly hair, according to expert stylists. According to celebrity hairstylist Cervando Maldonado (he's worked magic on my own hair and also counts Reese Witherspoon, Rosie Huntington-Whiteley, and Kirsten Dunst as just a few of his A-list clients), this cult-favorite hair dryer from Harry Josh is a go-to for curly hair. Just follow his tip and be sure to use a sock diffuser on the end, which "gives more air velocity to drying the hair quickly with control on frizz on curls." Energy efficient and boasting smooth, professional results (bye, frizz! 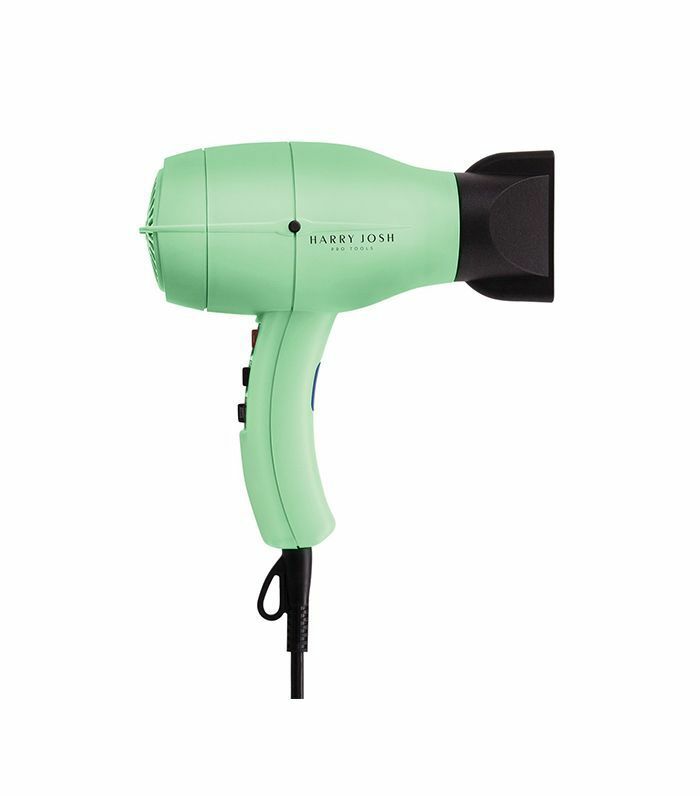 ), this iconic mint-colored hair dryer packs a serious punch despite its small, lightweight frame. Not only will it perfect curls and nix any flyaways as you dry, but it will also get the job done in practically half the time: 60% faster, to be exact. Before you completely balk at the price, hear us out. 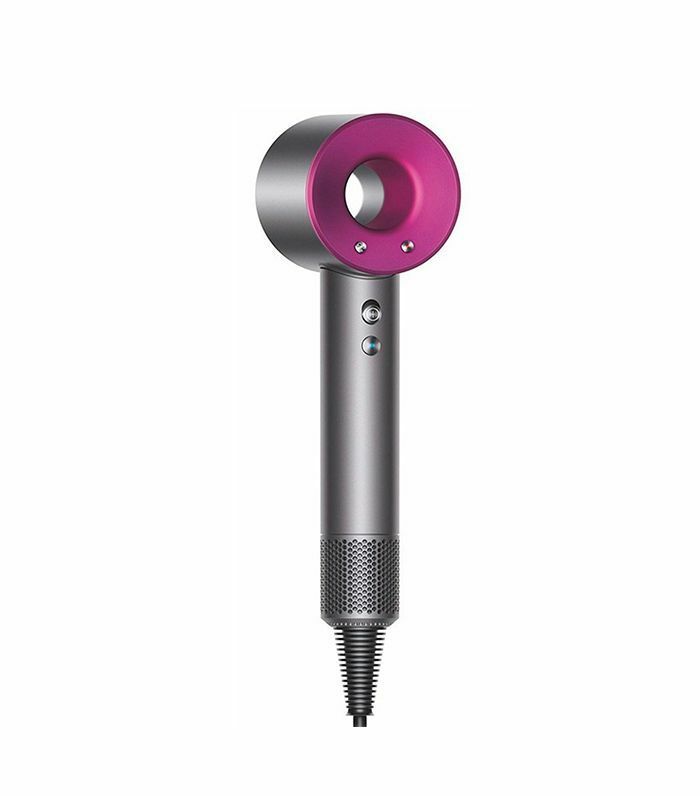 Not only is this one-of-a-kind dryer a stylist favorite, but it's arguably one of the most technologically advanced hair dryers on the market, making it one of the best for those with curly hair. And as managing editor Lindsey Metrus says, "You're paying for the innovation, technology, and most importantly the performance." It's also a favorite of L.A.-based hairstylist Ryan Sanger. 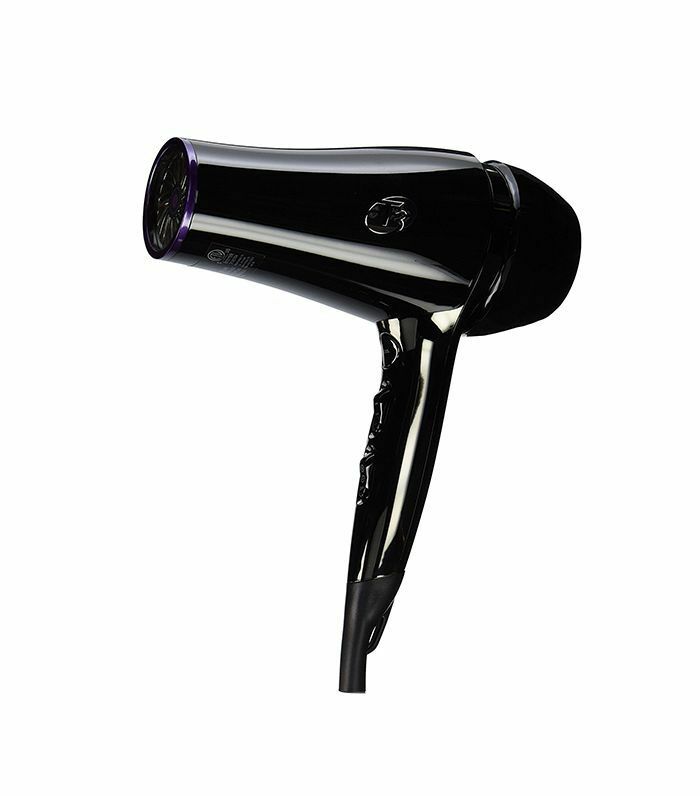 With three precise speed settings, ultra-controlled heat, and an epically fast dry time, this lightweight, Ferrari-esque hair dryer discourages pesky heat damage and creates smooth, manageable results. Plus, the accompanying diffuser is designed with your ringlets in mind, evenly dispersing air around each and every curl. Sanger also mentioned this highly reviewed hair dryer as one of the best for curls, and with its slightly cheaper price, we're intrigued. The high-tech ceramic technology uses "Far-Infrared" heat to dry strands from the inside out, equating to less damage over time. Plus, it encourages shine while minimizing frizz. Just follow Sanger's styling advice and be strategic with your dryer's accessories: "The key to styling curly hair is the diffuser attachment, which you should always use when you're wanting to enhance your hair's natural curl. If you're looking for a smooth result, use the concentrator attachment." A hair dryer that prevents frizz and tangles while increasing volume and shine? Sign us up. 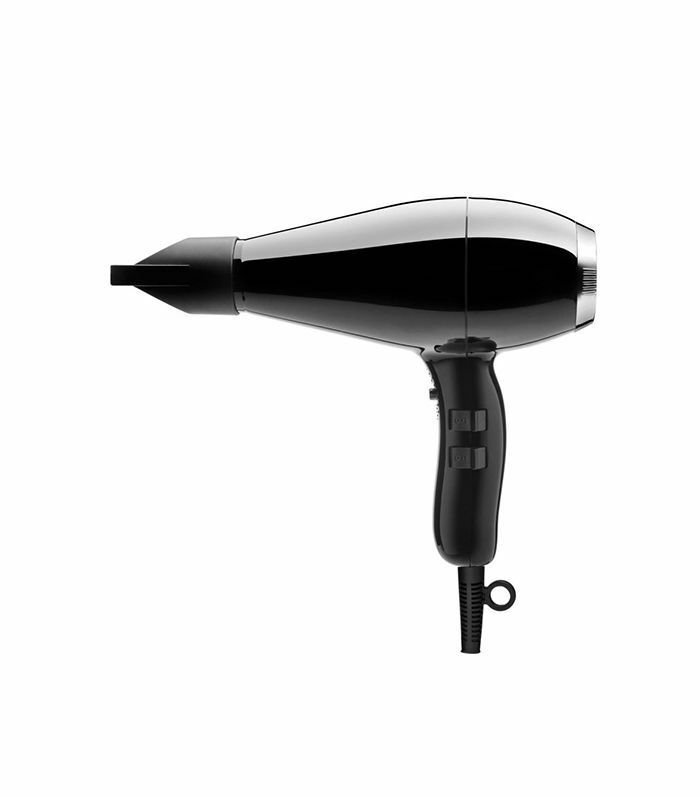 True to its (famous) name, this efficient blow-dryer is one of lightest we've ever tried and one that's always in Maldonado's styling arsenal. "This one is great for curly, frizz-prone hair. The combination of the tourmaline and soft air technology is great for quick, healthy, and frizz-reducing drying," he says, explaining that the soft air technology makes curls less prone to frizz while encouraging that covetable glossy shine. Next up, these are the best curling irons for curly hair, hands down.